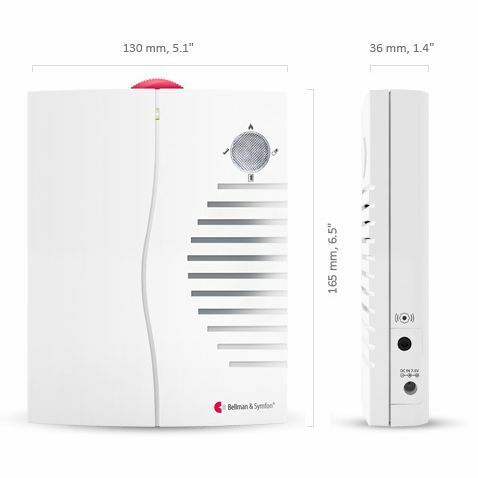 The Bellman Bed Shaker, Baby Cry Transmitter, Optical Smoke Detector and Portable Receiver pack is a guaranteed way to keep those who are hard of hearing safe throughout the night. For those who are hard of hearing, making sure you are alerted to your surroundings throughout the day can be a challenge enough. Ensuring you hear everything of importance during the night is a harder challenge. Whether it is a baby crying or the fire alarm going off, not being able to hear the alarm leaves you and your family in possible distress and danger. The Bellman Bed Shaker is designed to awaken even the heaviest of sleepers when an alarm sounds. Connected to the Bellman Receivers means a number of transmitters can be connected. When an alert is triggered, the receiver activates the Bed Shaker, which draws you from your slumber. To make life easier, Bellman now have a kit available: the Bellman Bed Shaker, Baby Cry Transmitter, Optical Smoke Detector and Portable Receiver. This way, you can be safe throughout the night and not have to worry. All of these products work with the entire range of Bellman Receivers. This Portable Receiver flashes lights and individual sounds to identify between the different transmitters. 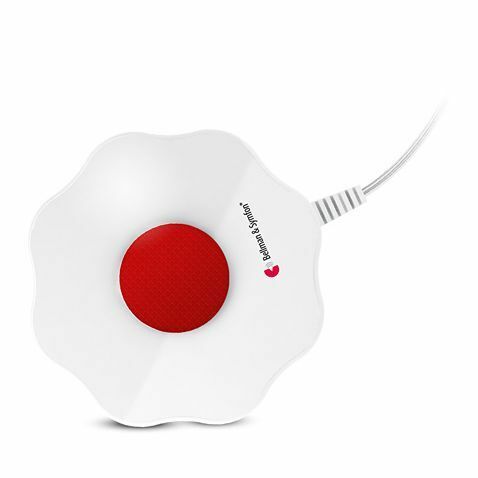 The Baby Cry Transmitter is ideal to monitor a child for those who are hard of hearing. 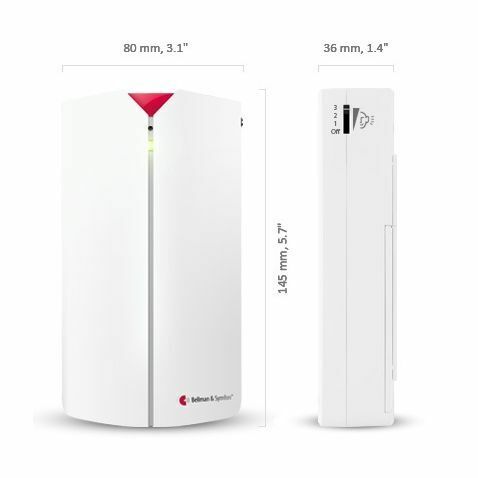 Operating with a 200m wireless range and up to a year's life on a standard battery, the transmitter will inform you if your child is crying. The transmitter is best position 0.5 - 2m away from the child so they cannot reach it. 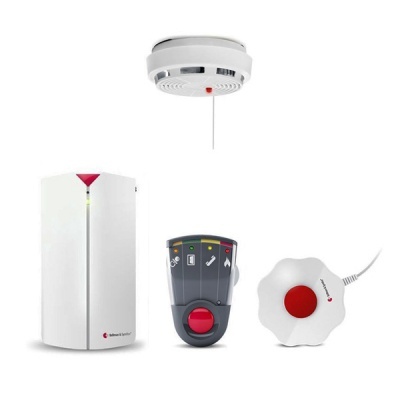 Adjustable sensitivity means false alarms are reduced. 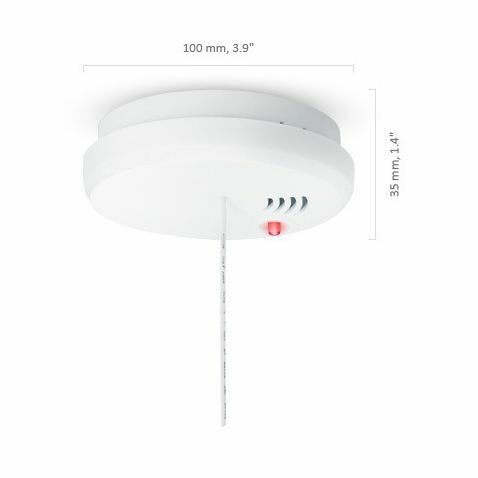 The Optical Smoke Detector detects heat and smoke, and monitors swift building fires with accuracy. It is ideal where there is a range of hearing abilities due to the way it also sounds a siren alarm like a normal fire alarm. The bed shaker is positioned under the pillow or mattress. When an alert is sent to the receiver, it triggers powerful vibrations to waken the sleeper. Operating on a low voltage to ensure safety at all times, the shaker is powered through the receiver, removing any battery concerns. Please note: The image provided shows the Pager Receiver. The Portable Receiver will be provided.